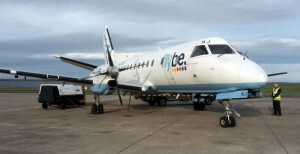 Flights into Kirkwall are operated by Loganair on behalf of Flybe. By air: Fly through to Kirkwall with Flybe or BA from England, Ireland or Wales and transfer via Aberdeen, Edinburgh, Glasgow or Inverness (see www.flybe.com or www.ba.com). 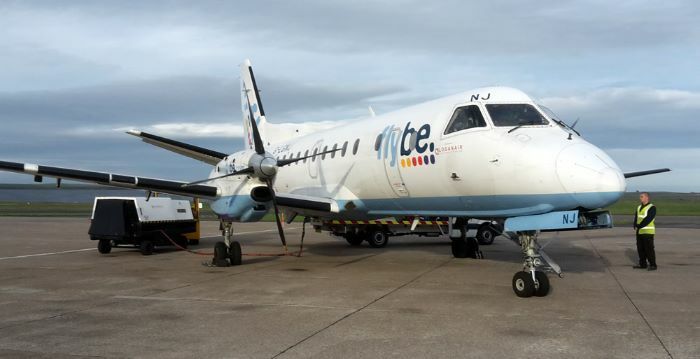 Other carriers fly to mainland Scottish airports for connections to Kirkwall with Loganair (Flybe). 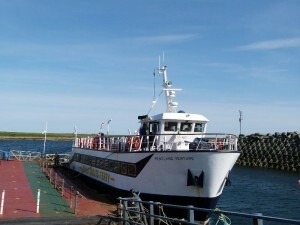 By train and ferry: Travel to Thurso via Inverness and catch the connecting bus to the John o’Groats ferry (June onwards), or to Wick and connect with Pentland Ferries terminal at Gill’s Bay (www.pentlandferries.co.uk). There are 3 (or 4 in high season) ferries a day. 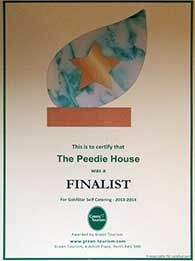 Telephone Pentland Ferries on 01856 831226. By bus: Between June – August take the Orkney Bus (see www.jogferry.co.uk) from Inverness Bus Station (stance 1) which connects with all ferries and passes very close to Gerraquoy – ask for the St. Margaret’s Hope road junction. There are two buses a day from Inverness at 07:30 and 12:00 noon. An alternative bus service is provided by Stagecoach from Inverness which connects with Pentland Ferries’ sailings see: Pentland Ferries bus connections page. By car: Travel via Wick to the Pentland Ferries terminal at Gill’s Bay and either leave your car at Gill’s Bay or take it on the ferry if you are staying longer on Orkney following your tour with Orcadian Wildlife. Alternatively drive to John O’Groats and take the Jogferry to Burwick (passenger only in the summer months, see below). Northlink Ferries operates to Orkney from Scrabster (near Thurso) to Stromness (www.northlinkferries.co.uk). Please note however that this option is some 30 miles distant from Gerraquoy and will require a 45 minute transit in Orkney. 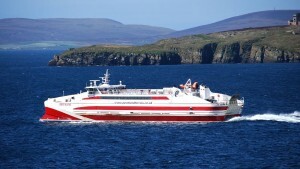 Northlink also operates a service to Kirkwall from Aberdeen. John O’Groats Ferries also operate a passenger only ferry in the summer months between John O’Groats and Burwick on South Ronaldsay (www.jogferry.co.uk telephone 0800 7317872). 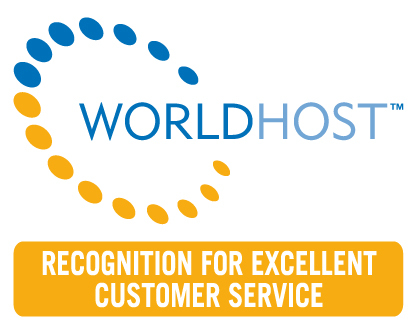 We will be pleased to collect you from the airport or ferry terminals and may be able to assist with your travel arrangements. Please contact us for suggestions.